Whew, can you believe May is finally here? I know many of you are excited that you are in the final weeks of school. Here in New York we still have another 2 full months. However, we have some very exciting activities, field trips, and events planned. I am truly loving being a new mommy / teacher and am finding it easier and easier each day to balance all my new responsibilities. 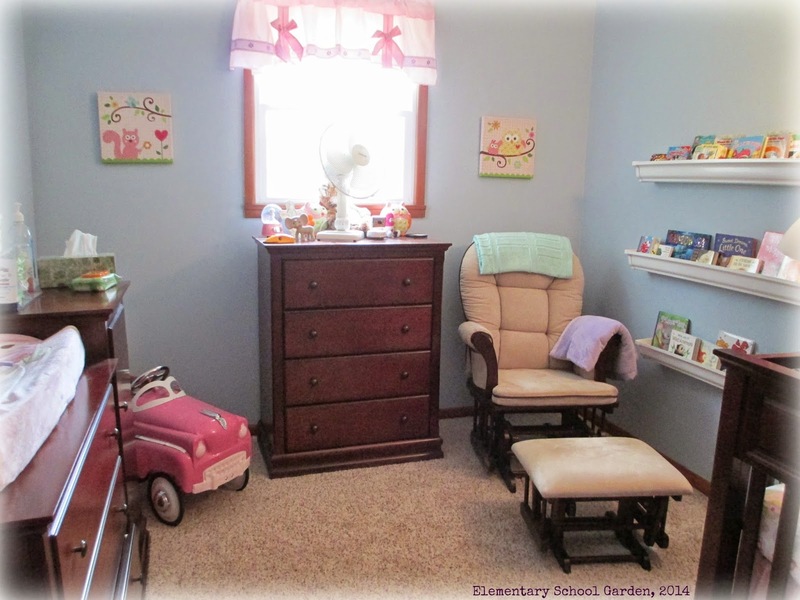 So, in honor of my new mommy / teacher balance I would like to share two "Monday Made It's" with you: one for school and one for my sweet baby Natalie. The first thing I made this week was the final Math Interactive Notebook File for Customary Measurement and Multiplication. This notebook will fit best with Engage NY's Module 7. This notebook focuses on customary units of length, capacity, weight, and time. There are word problems and examples of how students can show their work in multiple ways. Want a FREE copy of this notebook? Simply comment below how you plan to use it and I will randomly select 1 winner tomorrow (5/6) night. 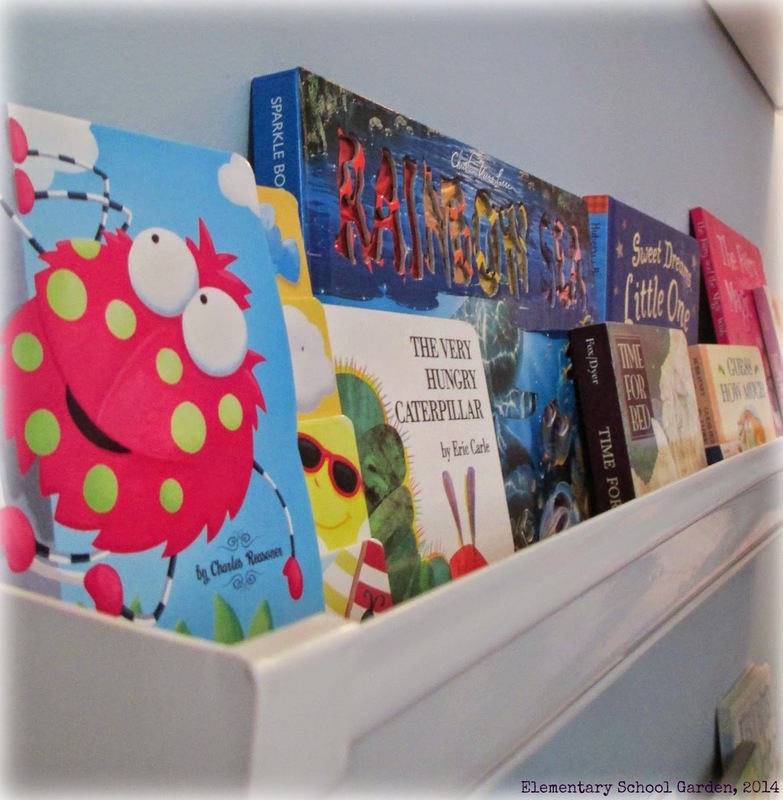 The second thing I made this week (with a little assistance from my amazing husband) is Natalie's Pinterest inspired rain gutter bookshelves. We purchased the gutter at Lowes and they were nice enough to cut it into 3 pieces for us. We used a stud finder, drill, and a few screws to install the gutters. It took a total of maybe 15 minutes. Definitely worth it to see Natalie's toothless smile as she reaches for and selects her books each night before bed. Ugh, she melts my heart. 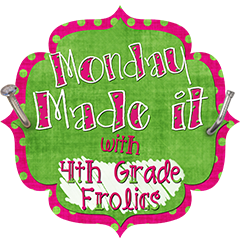 Check out all the other "Monday Made It's" on Tara's blog. 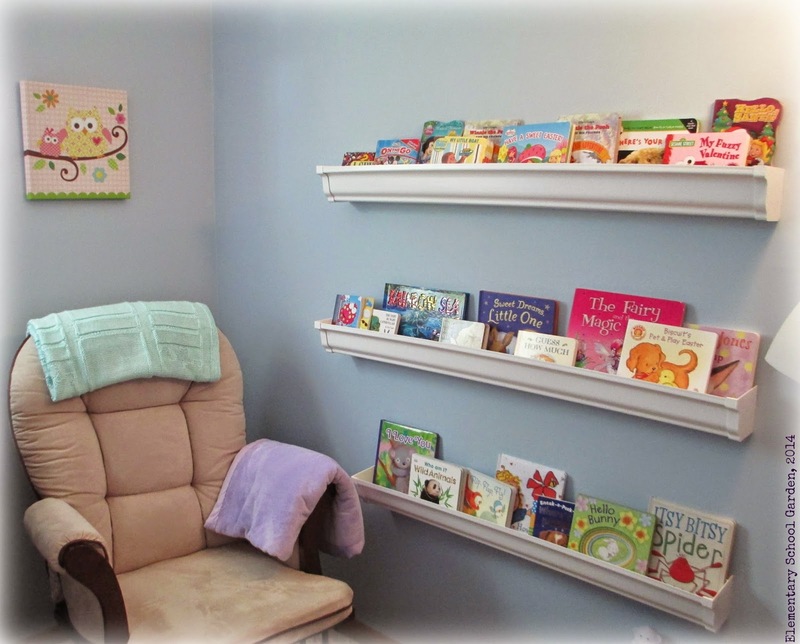 I love those book shelves! Wish I would have seen that idea a couple years ago. I had someone make me some out of wood that are very similar. Those look much easier! We are working on making conversions right now! I would love for my students to have something like this to use as a reference as they are making conversions. Looks great! I would love this notebook. In PA we will start common core next year. I am collecting as much as I can so that I am prepared. This would definitely be an asset to my fourth graders and me. Thanks for the opportunity.